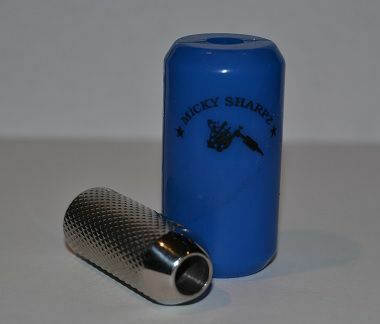 Silicone Grip Cover - Blue & 16mm x 44mm Stainless Steel Grip. High Quality Silicone Grip Cover. 100% Autoclavable.